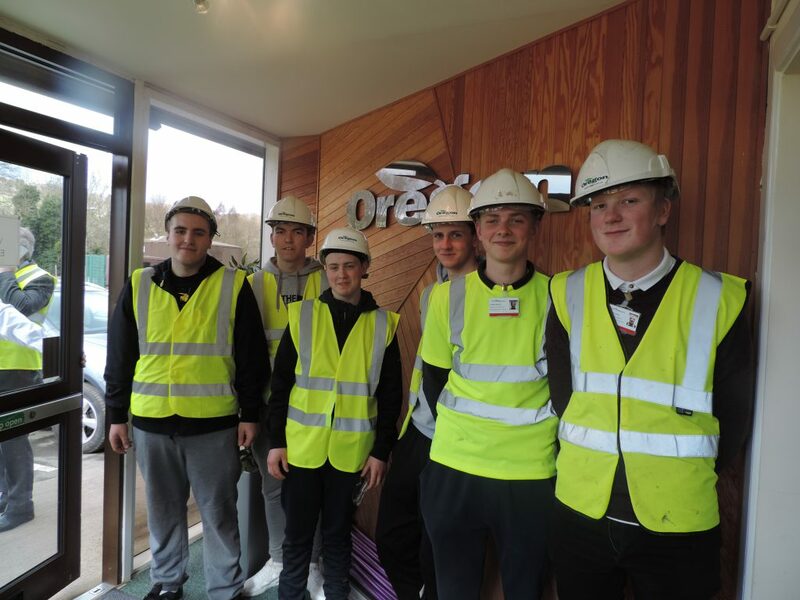 In recognition of the severe skills shortage across the Construction industry, Oregon in partnership with South Lanarkshire College and the CITB are piloting a Modern Apprenticeship in Timber Frame Erection programme. 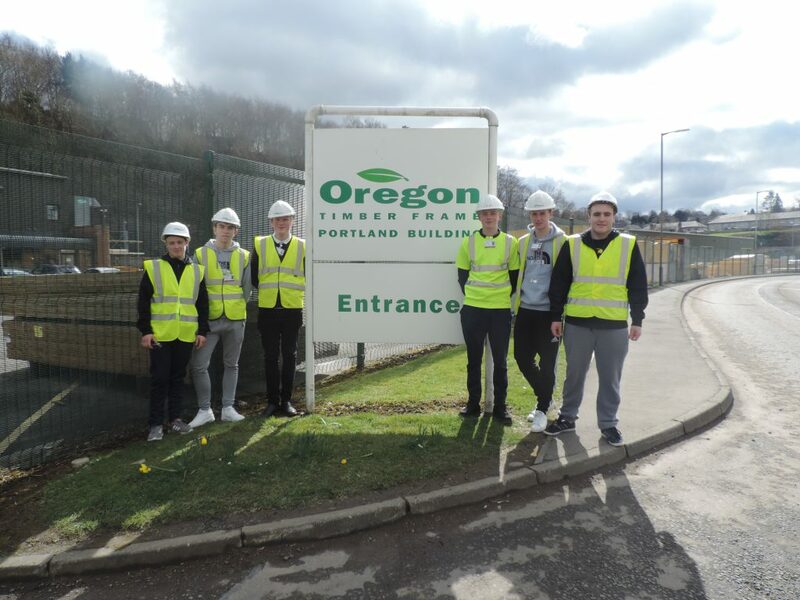 Each apprentice will undertake a 2-year specialist apprenticeship programme with customised block training sessions at south Lanarkshire college as well as gaining a wealth of practical experience by working closely with qualified frame erectors on site. Tammy Yourston, HR Manager commented “We are delighted to be the first company in the UK to deliver this apprenticeship programme and it is a great opportunity to demonstrate our commitment to addressing the skills shortage in the industry. Whilst it will be a two-year training programme this is a fantastic foundation for individuals to develop a sustainable career going forward”. As well as the above, Oregon are investing heavily driving quality workmanship standards across the industry and aim to launch an Oregon training academy at our premises in Selkirk later in 2016 delivering a custom designed specialist modern apprenticeship qualification in Timber Frame manufacturing which demonstrates our continued commitment to developing a sustainable highly qualified workforce both apprentices and upskilling their existing workforce. Oregon are fully committed to investing in the next generation by bridging the gap between Schools, Colleges and Employers.